"Providing high quality advice to meet all your legal needs." Welcome to Skelton Callender Solicitors - providing high quality advice to meet all your legal needs. 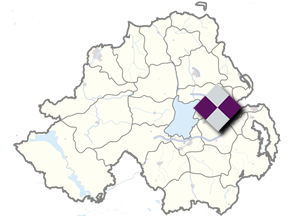 Skelton Callender Solicitors, providing legal excellence throughout Northern Ireland. We understand that dealing with legal issues can be daunting for many but, by providing our clients with supportive and reassuring advice, we can quickly place them at their ease. We are passionate about developing good relationships with our clients, allowing us to fully understand all of their needs. We are committed to delivering sound legal solutions. Do You need practical legal advice? Contact Skelton Callender Solicitors today for an initial consultation, with no obligation. Our professionalism and approachable nature has allowed us to successfully build lasting relationships with all our clients.